One of the best ways to enjoy Door County is from the water. Fun kayak tours are available through one of the many vendors on the penisula. See the caves or the fireworks! 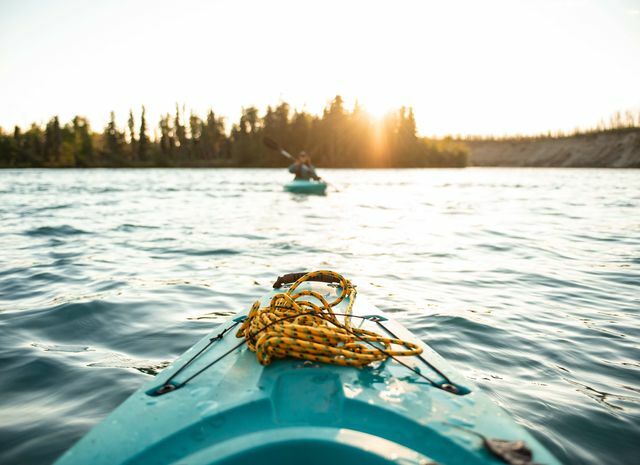 If you have your own kayak you can leave right from Westwood Shores and paddle around! There are several spots around the penisula that you can easily launch a kayak ~ ask for a map to our hidden gems! RUN! Start right here at Westwood Shores and enjoy scenic Bay Shore Drive. Or try the miles of hiking trails that wind through gorgeous state parks and nature preserves, the roads that follow along the shoreline and the highways that criss-cross across the peninsula. 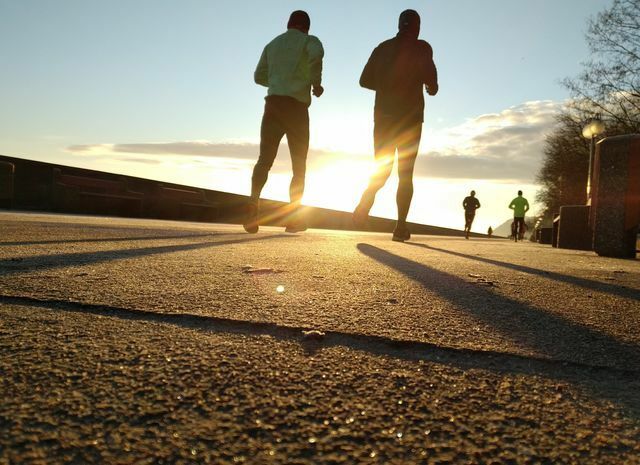 Speed racers, pavement-pounders, trail-runners, cadence-chasers are all welcome! 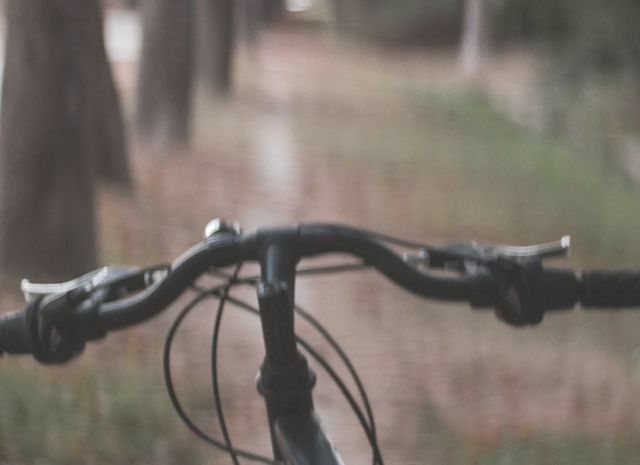 Biking is a great way to enjoy the Door County scenery, whether you're pedaling along the waterfront or enjoying a breathtaking country road, the biking opportunities near Westwood Shores Resort are numerous. Ride the rolling terrain of limestone-lined Potawatomi State Park, take on Peninsula State Park's 3,776 acres of unforgiving inclines, or clip in and enjoy the curvy road to Northport.